79. 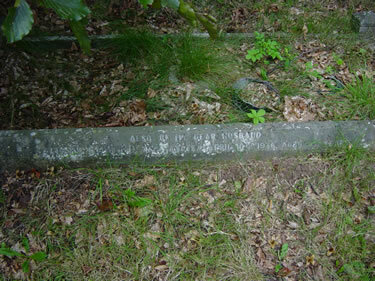 ALBERT EDWARD5 PALMER (JOHN4, ELIZABETH 3 DAWES, ANN2, ROBERT1) was born 1870 in Tetbury, Gls, Eng, and died 10 April 1938 in Swindon, Wil, Eng. He married PLENTY PENNY 12 September 1898 in St Lukes Church, Bedminster, Bristol, daughter of GEORGE PENNY and MARY STEPHENS. 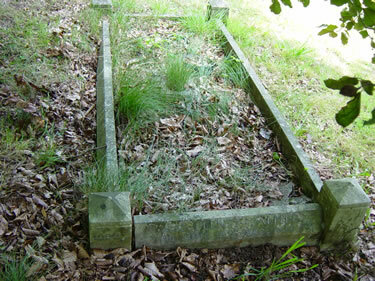 She was born 1878 in Stanton Drew, Som, Eng, and died 18 June 1942 in Portishead, Som, Eng. 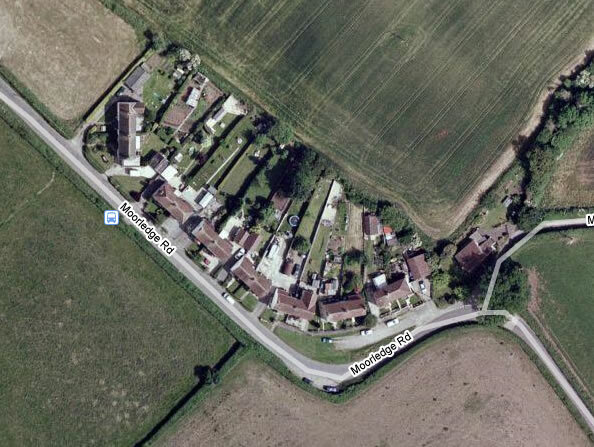 Howham Farm, North Weston, Portsihead, where Plenty Penny lived at one time. 14. i. ESTHER AGNES5 PALMER, b. 1899, Stanton Drew, Som, Eng; d. Unknown. 15. ii. ERNEST ALBERT JOHN PALMER, b. 22 March 1899, Stanton Drew, Som, Eng; d. 3 December 1973, Portishead, Som, Eng. iii. 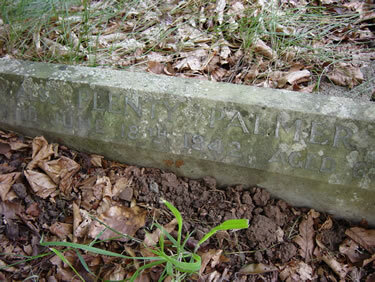 VICTOR GEORGE COLENSO PALMER, b. August 1900, Stanton Drew, Som, Eng; d. 17 March 1926, Portishead, Som, Eng. 16. iv. ALBERT HENRY JAMES PALMER, b. March 1903, Stanton Drew, Som, Eng; d. Abt. 1970, Plymouth, Dev, Eng. 17. v. WILLIAM CYRIL FRANCIS (BILL) PALMER, b. 1905; d. 3 February 1973, Clevedon, Som, Eng. 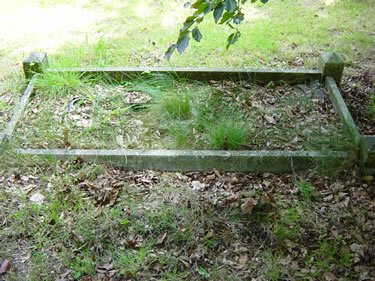 The grave of Albert, Plenty & Victor. This in North Weston, Cemetary, Portsihead. I remember being taken to look after it when I was about 5 or 6 years of age by my grandparents. When I went to look for it after a gap of 45 years or so I was able to go straight to it!